Taste buds are on high alert in anticipation of the upcoming, June 22nd – 23rd, BITE NW Arkansas festival. The big news is that BITE is relocating to 8th Street Market in Bentonville from its previous AMP location in Rogers. 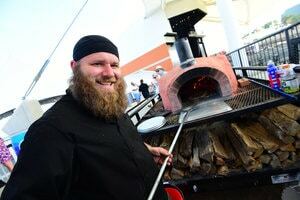 The long awaited ten-acre 8th Street Market in the Bentonville Market District is a culinary venue extraordinaire. A world-class hub that is already home to Brightwater, NWACC’s Center for the Study of Food, and the 8000-square foot Bike Rack Brewery Co. facility, which will have a 1300-square foot tap room. Additionally, a variety of other food related tenants will also be occupying the soon the space soon. While NWA’s 8th Street Market’s main focus is all things culinary, the arts and music will also play a large part in the overall allure of the project. 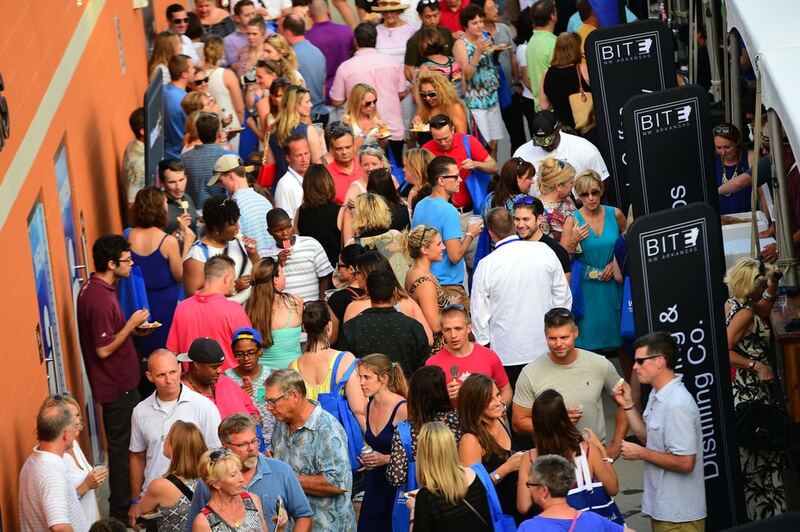 BITE NW Arkansas is a fabulously fun two-day culinary festival spotlighting the area’s top chefs, best restaurants, food, breweries, beer, ingredients and brands. BITE Night One will take place on Thursday, June 22ndJune 22nd. While regional chefs showcase their talents, attendees to this exciting event get to taste sample sized plates until their taste buds give out. 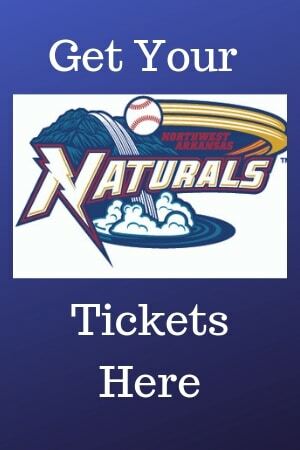 Tickets $30 per person or $50 per couple. BITE Night Two will take place the following day on Friday, June 23rd. This wildly popular event serves up delicious signature burgers from the best burger restaurants in the area and mouthwatering local and national libations. Tickets $30 a person or $50 per couple. 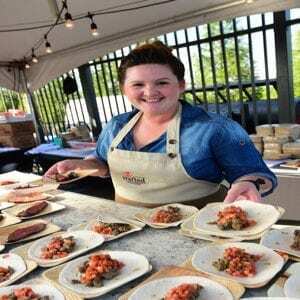 The popular festival is a part of Walmart NW Arkansas Championship presented by P & G, and has been brilliantly selected as the inaugural event to garner national attention for NWA’s complete culinary package. Culinary talent, food, restaurants and more will be on display for all the world to experience. There can be no doubt that BITE NW Arkansas and 8th Street Market are the perfect fit. They both emphasize food, and 8th Street Market has more room and a premier setup for showcasing food and brews and for mixing and mingling. Make your plans early to attend as the past two years have been completely sold out. Buy your tickets here.